Forty Winks Latex Mattress Store Sunbury VIC. Forty Winks has recently opened its new doors for the 100thtime. Yes, they are proud to announce that they have over 100 stores across the nation of Australia. It recently opened in Chatswood Sydney in early April of 2018. Customers truly believe in the brand and their products. In addition, they also believe in the highly professional and trained sales representatives. They will be able to assist you with any questions that you have when it comes to mattresses, toppers, pillows or any other bedding items. This is because the brand is over 30 years old today and has been able to collect high levels of experience throughout the decades. 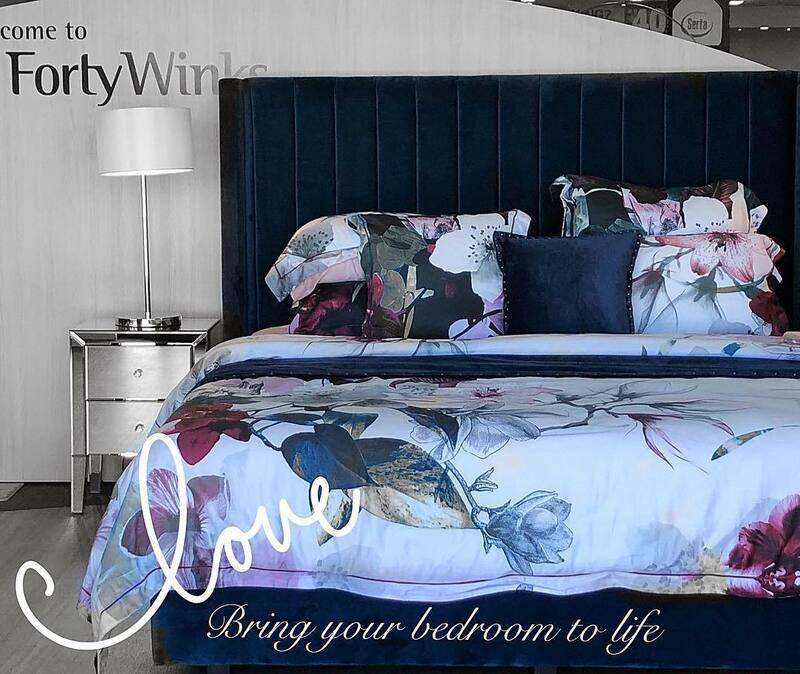 Forty Winks is proud to be one of the leading bedding product and mattress retailer in Australia. They are fully owned by Australia’s and solely offer their products and services there. They have an extremely wide array of products. This includes Beds and mattresses, as well as bedroom furniture and accessories. In fact, they also offer all these products specifically made for kids and infants. This is also where a latex mattress with Vita Talalay plays a very important and significant role. This is because the fully natural comfort materials have been proven to be healthy for humans, as well as the environment. 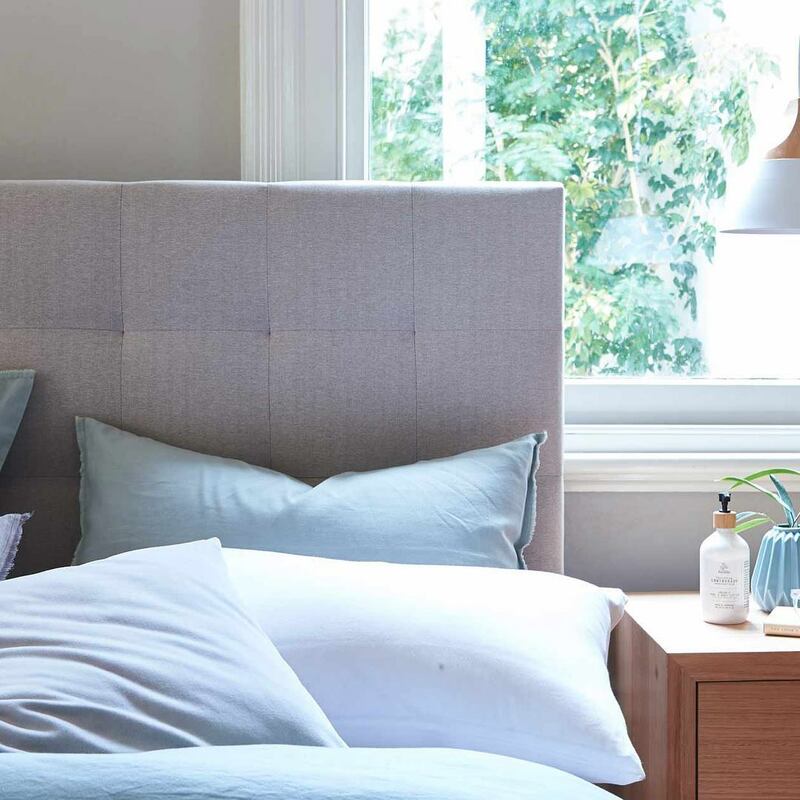 Since Forty Winks are so experiences within the field of bedding and mattresses, they realize this and have taken on one of Australia’s most luxurious bedding brands: A.H. Beard. You will be able to find Vita Talalay inside the majority of their products. Regardless if it is a latex mattress, latex mattress topper or latex pillow. After you have tried a latex mattress with Vita Talalay inside, we assure you that you will feel the difference. This is because Vita Talalay no longer says “sleep well”. They say “Sleep healthy”.